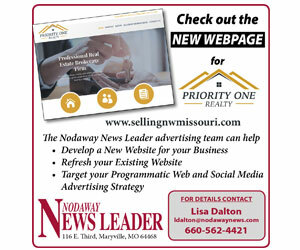 Stop by the office at 116 W. Third, Maryville; call us at 660.562.4747 or email us at nnl@nodawaynews.com and we will be glad to assist you. Note, not everything in our print publication is available online. What does it cost to put a picture in the paper with a caption?